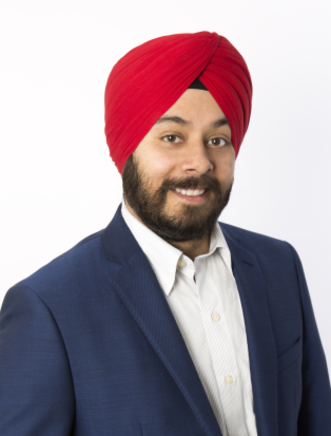 Success Stories | Akashdeep Juneja/Harpreet Juneja, RE/MAX Realty Services Inc.
I’m a firm believer in things happening for reason, and when we met Harpreet in Hospital during our fertility treatment we didn’t know it was a blessing in disguise! If there is one word I would use to describe Harpreet …she is HONEST. Absolutely honest about her work! Both me and my husband grew to love this about her, and realized that this aspect of her personality is what sets her apart from the others. She puts YOU before anything else; your needs, your wants, and she manages to always find a way to make all your doubts disappear. You are never left in the dark, as she makes it a point to go over all the fine details of everything you could possibly need to know. We trusted her to the very end, and she didn't disappoint. She came through for us on so many levels. Even after closing the deal, she is in touch with us which truly showed that she genuinely cares about her clients and we were not just another number to her. We absolutely love her as our family and would definitely recommend her to all our friends and family. Harpreet and Akash will definitely be our agents for life!!!! We sold and bought the home from Harpreet . Harpreet is best Realtor, She knows her job, she isn't satisfied until you satisfied. She is combination of hard work and loyalty. Her work is her passion and as a customer we deserve the best. Like every owner we were also looking for a realtor who could sell our property maximizing the benefit with no stress. We were looking for someone who could make things happen and not wait for things to happen. We saw you guys standing "above the crowd" and made our decision. 1 week our house was sold.With one month closing that coincided with our next purchase . Everything went just perfect .Harpreet and Akash you made it happen. You will always be considered in any of our future sale/purchase plans and will receive high recommendations to all our friends . Thanks a ton. We would like to Thank Akash and Harpreet for all their support and knowledge in the purchase of our first home in Canada, we couldn't done this without both of you. You were both so helpful and patient with every aspect of finding us , the perfect home to live in with our family. we would recommend your services. we had last minute mortgage issue they personally took charge to help us out from that situation. It's not just finding a home, it's also that you care about your clients and that you want what's best for them. You have made our family very happy and we feel it was best decision to hire you guys for our life time investment which we call " HOME . Thank you so much. 5, It is our immense pleasure to recommend Harpreet to anyone looking to buy or sell a home. HARPREET came to our home and diligently listened as we described our dream home. We also discussed the strategy involved in the sale of our home. Days later we listed our home and after 7 days of high activity, HARPREET sold our home !!! She then went to work to get our dream home within our budget!! With Harpreet strong contract negotiation skills she was able to work with the seller's agent and com up with deal that was good for us and made the seller happy as well. 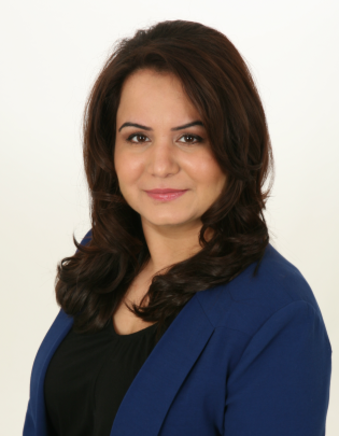 6, We decided to hire Harpreet to sell our property in Brampton after we tried 2 months as a private sale. Our house was in model home condition and felt that no matter the house would sell itself. However, we later learned that this is far from the truth. After interviewing many agents we acquired HARPREET as our agent based on his real estate market knowledge, vast experience, networking and successful track of record AND MOST imp she was our neighbour too. Within a 2 days of listing and open house she brought 4 offers and we sold our home over asking price, we firmly believe that if not for Harpreet diligence and supreme negotiating skills this deal may not have went in our favour. she is a very hard working agent who knows her business-Real Estate. If was a complete pleasure working with her. We highly recommend her and would definitely use her as our agent in the future. Thank you HARPREET , the pleasure was all ours.